Are DXRacer Chairs Worth It? High-quality gaming chairs aren’t cheap. As such, if you’re willing to spend a ton of money, it’s a good idea to research the companies you’re buying from. 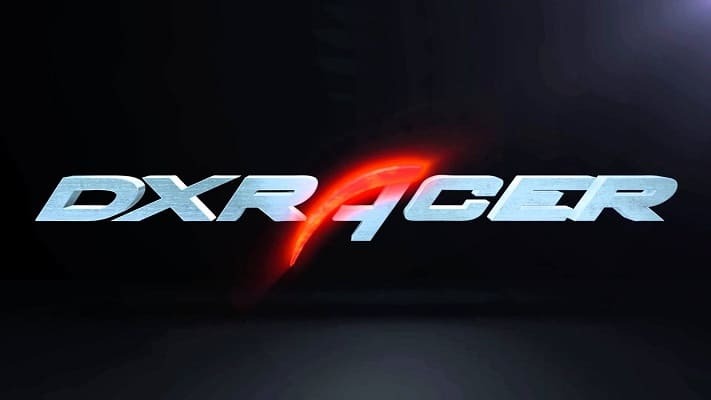 Today, we’ll be looking at one of the major players in this industry, DXRacer. In this article, we’ll take a closer look at the company itself, the kinds of products it sells, their customer support, and how well their chairs hold up compared to their competitors. This should give you a good idea as to whether or not you’d like to buy your next gaming chair from DXRacer. With that said, let’s begin. 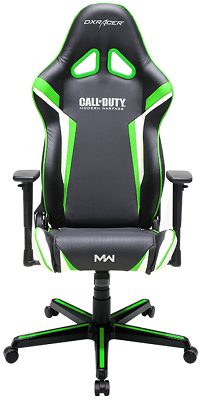 DXRacer is a manufacturer based in Whitmore Lake, Michigan. While this is the location of their main showroom, there’s another in Ontario, Canada. This company primarily sells gaming chairs, but in recent years, their line-up has expanded to include desks, high-backed office chairs, and chair accessories. Currently, the company offers free shipping to any address within the contiguous United States (not Alaska or Hawaii). While it doesn’t directly ship its chairs overseas, it does provide a list of trusted international resellers for clients in other countries. Sadly, while there’s a good selection in most areas, there are only one or two resellers in regions like Africa and South America. Who Are DXRacer’s Chairs Aimed At? 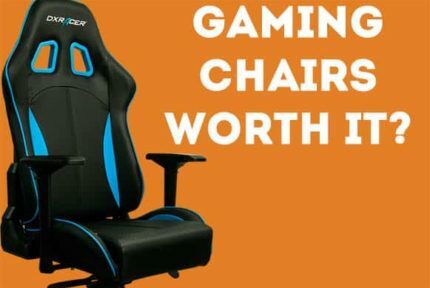 The bulk of DXRacer’s inventory is targeted towards adults, particularly gamers or those in professions that require extended periods of sitting. All of this company’s chairs boast an ergonomic design, intended to redistribute the user’s weight evenly and reduce the risk of muscle strain during intensive work or gaming sessions. 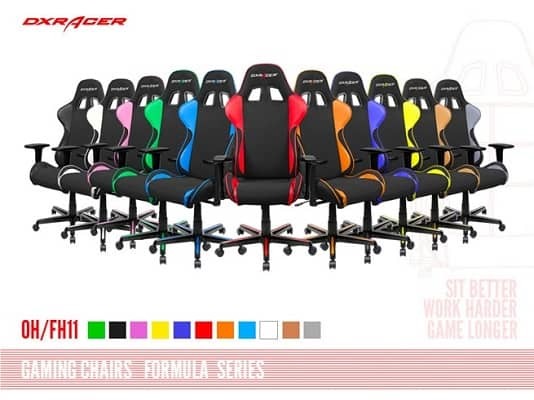 Although DXRacer chairs are available in a wide array of colors, there are also some more professional-style chairs which are only available in more muted tones. This ensures that your new chair, while comfortable, remains appropriate for use in the workplace. What Are DXRacer Products Like? DXRacer’s chairs range from around $280 to nearly $700. Generally, you can expect their higher-end models to feature additional functionality and higher-grade materials. That said, even the less expensive products come with compression-resistant molded foam inners and at the very least, tilt functionality. Possibly the largest difference is that DXRacer’s high-budget chairs often include 4D armrests, whereas its entry-level range usually offers a more limited range of armrest movement. Some also allow the user to recline completely flat, although whether this feature is desirable or not is down to personal preference. DXRacer really stands out with its specialty models. It has 17 different video game-branded chairs, as well as some designed for use in simulators. There’s even the option to fully customize one specific chair to your exact specifications, although this model is currently out of stock. How Do DXRacer Chairs Compare? It’s difficult to accurately compare the comfort of two chairs, but we do know one thing for sure: like many other gaming chair manufacturers, DXRacer uses foam padding and ergonomic design to help you stay as comfortable as possible at all times. They do, however, offer more color options than many of their rivals. Further, as DXRacer stocks replacement parts for most of their chairs, it allows you to really get hands-on and experiment until your chair is exactly to your specifications. 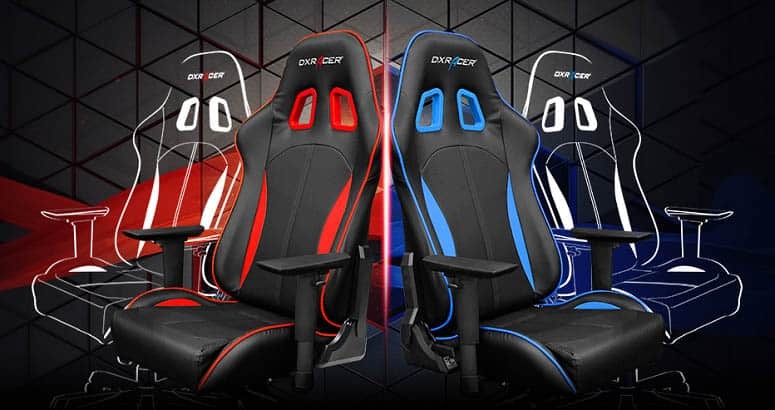 Price-wise, there’s no major discrepancy between DXRacer and any of its competitors. It has models suitable for almost any price range, and as the price rises, so too does the overall quality of the product. If you want a chair in a specific color, or want a special edition model, DXRacer may be your only choice. What Support Do DXRacer Offer? If you buy a DXRacer chair, you have 30 days to return it unopened, for a full refund. You will be liable for the cost of return shipping, however. So let’s say you like the chair, but there’s an issue with it. What then? In these cases, you can take advantage of DXRacer’s two-year warranty. This covers all factory defects including but not limited to flaws in the upholstery, broken mechanisms, and cracked plastic components. Even better, the frame is covered for as long as you have the chair itself. Ultimately, DXRacer makes excellent gaming and office chairs. There’s sure to be something that catches your eye whether you’re hunting for an inexpensive chair or looking to splurge on a high-end model. 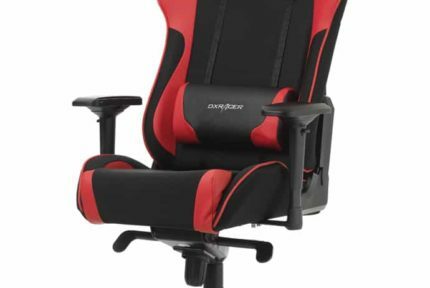 With consideration of your comfort and long-term health built into the very design of these chairs, you can rest assured that DXRacer is well worth your time and money. Problems With Racing Gaming Chairs - Is Gaming Chair Worth It? Maxnomic vs DXRacer - Which Gaming Chair Is Better?